I love pie. There's something so homey and happy about homemade pie and I always lobby to contribute pies for Thanksgiving potluck. However, pie is awesome all year round and tomorrow (January 23) is National Pie Day. I don't need a holiday to eat pie, but hey, I'll take the inspiration! 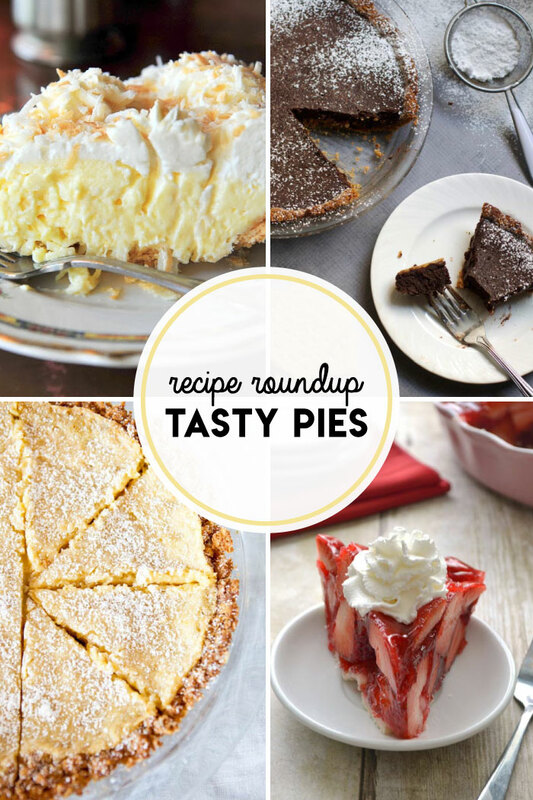 Here’s a roundup of tasty pies to try, tomorrow or any day! Click through the links below for full recipes, additional images, and further culinary inspiration from these amazing pie-loving bloggers! Laurel recently introduced me to brownie pie (a true stroke of baking brilliance) and this brownie pie recipe looks similar in composition. I adore coconut and this coconut cream pie looks simpler than a recipe I've used in the past. I can't wait to try it! 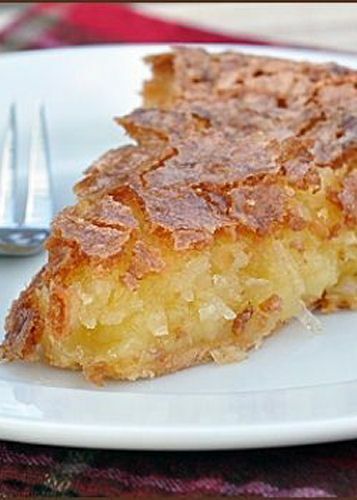 This French coconut pie (yes, I meant it when I said I adore coconut) looks like a macaroon in pie format. Sign. me. up. Don't feel like firing up the oven? Try this no-bake peanut butter pie. Mmm...peanut butter. Got lactose issues? Not a problem with this chocolate tofu pie. I tried this at a friend’s house and was surprised by how good it was...I was a little skeptical at first, despite being pro tofu! This lemon meringue pie is a major favorite in our house; Laurel mastered it for Thanksgiving! The photo below is of her final product -- impressive, no? Ever since seeing the Chef’s Table documentary on Christina Tosi I have wanted to make crack pie. Now I have the recipe! Enjoy two fruity servings with less guilt (that math totally works, right?) 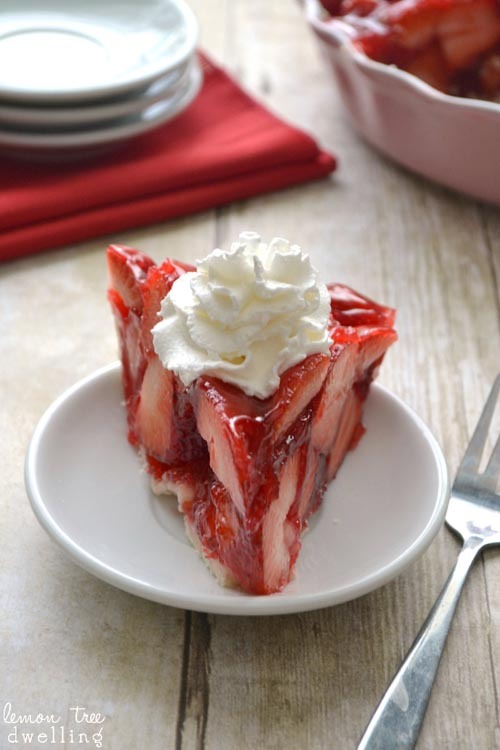 with this strawberry pie. 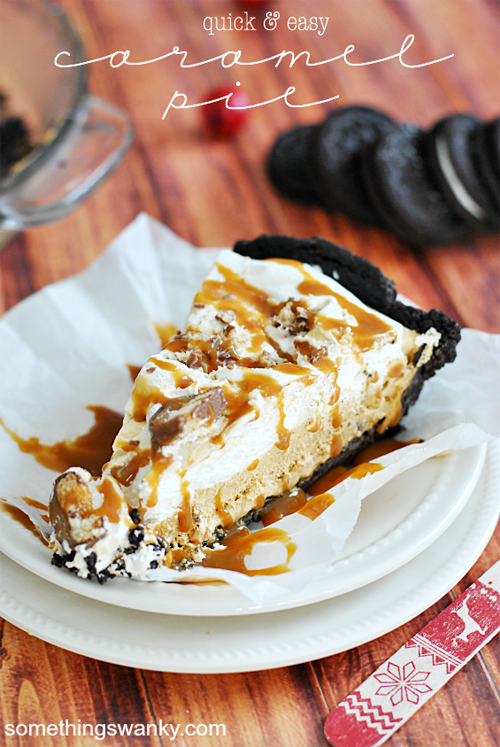 Quick and easy caramel pie. I think I'm going to surprise Laurel with this soon. She will FREAK OUT.